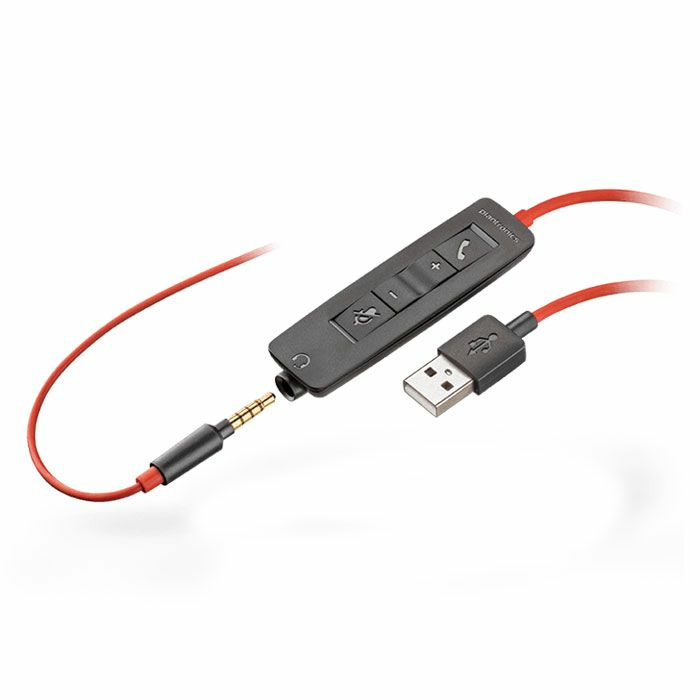 The Plantronics Blackwire C3225 is a corded USB headset that is perfect for UC environments. It is durable, comfortable, easy to deploy, and also provides a 3.5 mm connector for smartphones and tablets. 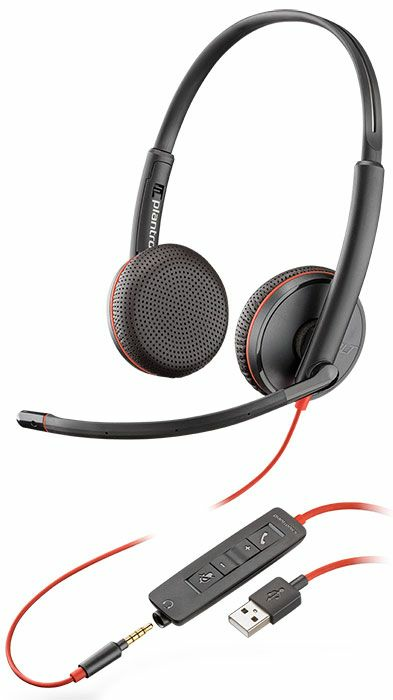 The Plantronics C3225 features a comfortable headband, premium leatherette ear cushions, stereo sound with passive noise cancellation, wideband audio, and a noise-cancelling microphone for crystal clear conversations.